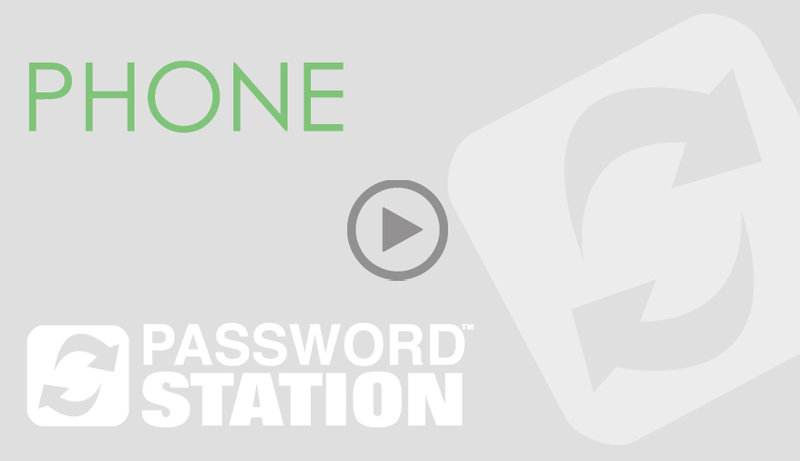 Experience our self-service password reset phone solutions that best meet your organization's needs. The PIN Phone Reset Demo lets you authenticate your identity and reset your password using your Private Identification Number (PIN). To authenticate using your Private Identification Number (PIN), press 3. 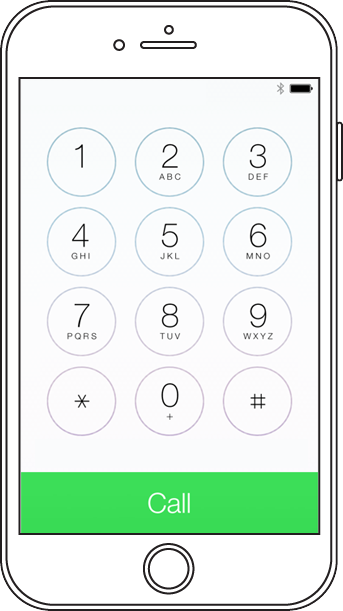 For your 10-digit office telephone number stored in LDAP, enter 888 555 1212#. For your Private Identification Number (PIN) stored in LDAP, enter 2003#. Press 1 to accept the new password. Congratulations you reset your password! The RSA Phone Reset Demo requires a RSA SecurID PIN and Token for two-factor authentication. 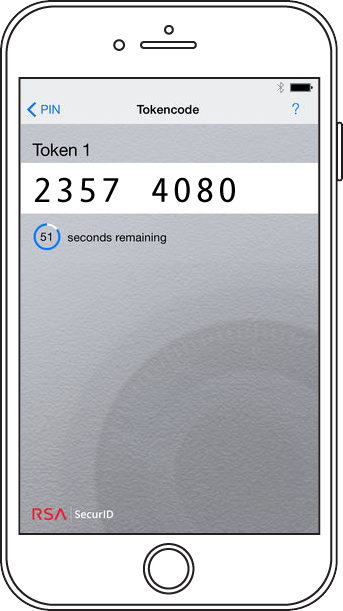 For the demonstration, you must contact an Avatier representative to obtain a random token code. Contact Avatier 1-925-217-5170 to obtain your random token code. Press 1 to authenticate using your RSA SecurID. Enter your RSA SecurID serial number and press # 23574080#. Enter the your PIN and token displayed on RSA token 1212 + token#. 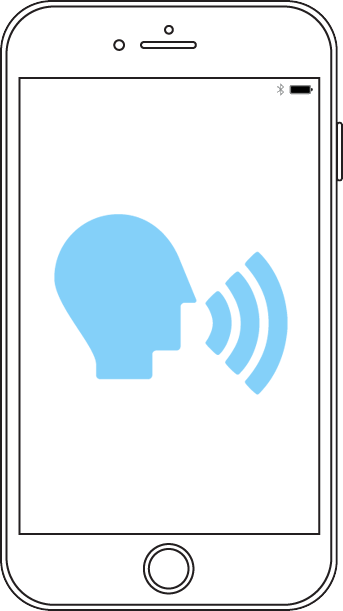 The Voice ID Phone Reset Demo authenticates your identity based on voice and speech recognition. For a demonstration, you must contact an Avatier representative so a registered user can speak their name. Contact Avatier 1-925-217-5170 to have a registered user speak their name. Press 2 to authenticate with voice identification. Enter your LDAP stored 10-digit office telephone number as 888 555 1212#. Speak your name to experience a "your name" failure.